If you want to upgrade and enhance the appeal of your home, you need high quality landscaping services, which will not only transform your outdoor space but will enhance the value of your property. Your backyard should be your own little piece of heaven, where you and your family can relax in peace and comfort, but if it currently resembles a rough patch, you need the expertise of John Crider and his team. We have been serving Chattanooga and the surrounding areas for the past decade and will help transform your backyard into your own little wonderland. We don’t just offer you with one type of service, but an extensive range of services that will upgrade your garden completely. We have a team of designers, masons, and gardeners who are all experienced in the industry and can also provide you with some useful landscaping tips. Crider Landscaping upholds itself to the highest standards when it comes to serving clients, and never compromises on the quality of our projects. 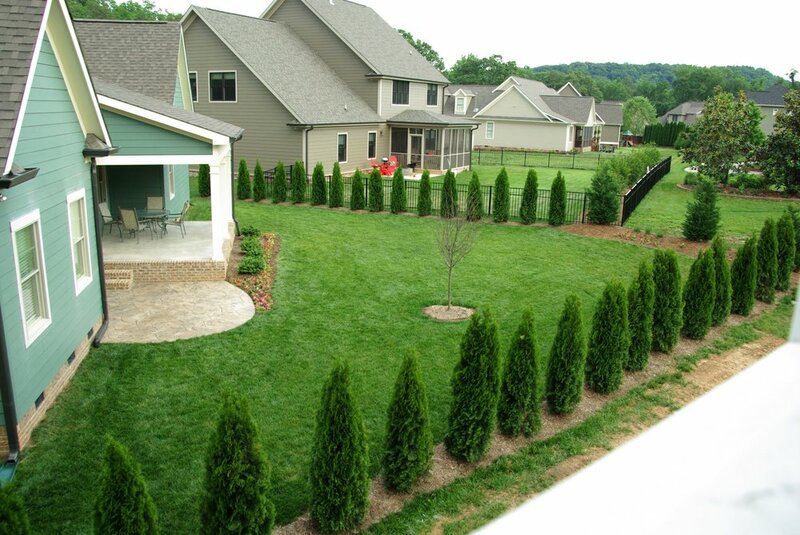 We have mastered the art of landscaping for residential and commercial clients in Chattanooga and guarantee premium services at affordable costs. There are lots of landscape services in Chattanooga, but none can claim to have mastered the art of landscaping like we have. To learn landscaping you need time to develop skill, and learn new techniques, which is where we shine. We have over 10 years of experience in the industry, and have experts who have a wealth of experience when it comes to landscaping. All of our staff members are experienced professional with in-depth training, which means that we will be able to meet your demands completely. We have offered our expert services to some of the biggest names in Chattanooga, and have always met expectations. We pride ourselves on our expertise in landscaping, and have a team of professionals who can complete any project with ease. We make it our mission to transform your backyards into pieces of art, and enhance the visual aesthetics of your lawn with our unique ideas.